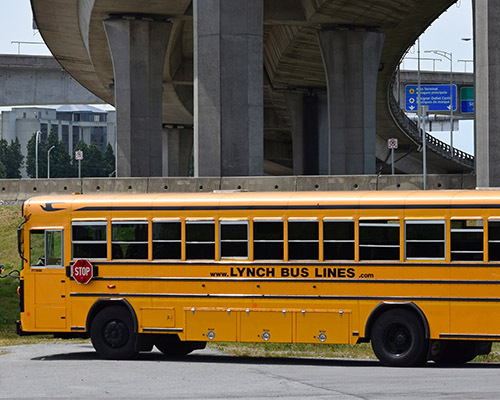 Lynch Bus Lines offers services in school busing, chartering, corporate busing, and mechanical and fleet services. 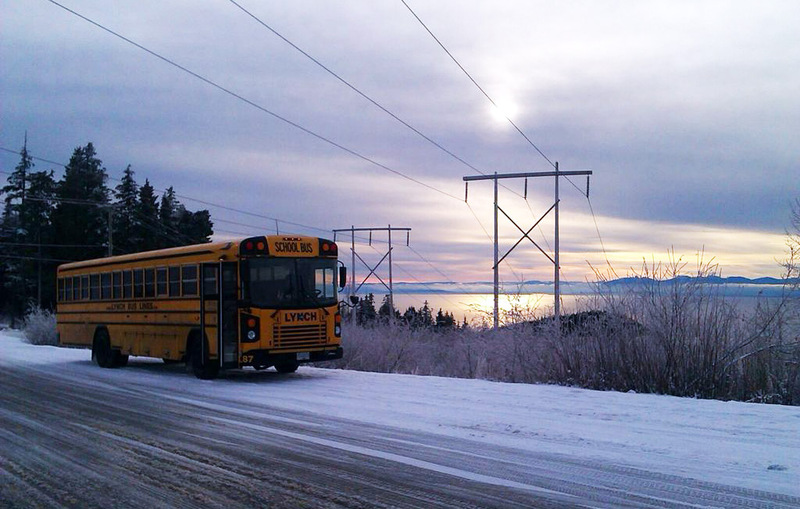 The foundations of our family business are in school busing and providing safe travel for children. We are building our future by continuing to expand over the years into other areas of transportation. The services we offer are both cost-effective and environmentally efficient. 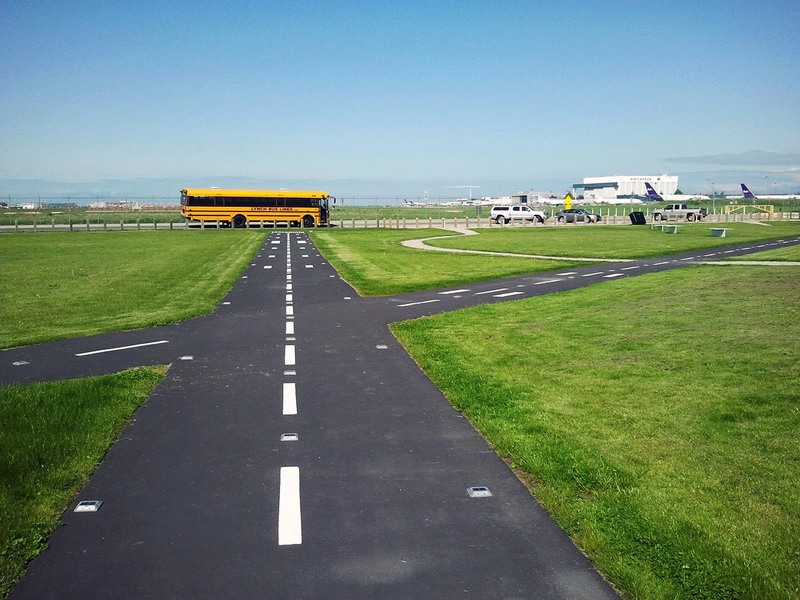 Our success has been built on school busing and “all things school bus”! We have, since day one, provided an excellent service involving the transportation and care of children. Not only do we maintain a nearly brand new fleet, but we pride ourselves on the safe transport of the most precious cargo in the world: our children and youth. We provide live reception and dispatch services from 6:00AM to 4:30PM Monday to Friday. Before 6:00AM and after 4:30PM, inclusive of weekends, an on call emergency phone number is provided and a live person will answer your call. 24 hour, 7 day a week contact people (NOT answering services). This is by far our greatest attribute for our customers and their families. We provide professional and courteous drivers. A newly upgraded two way radio system allows for driver access to dispatch anywhere in the lower mainland. All of these things help keep our customers’ and children safe. If you would like more information regarding starting a school run please contact our office. We order many of our buses from the factory “custom” built. We have the luxury of adding accessories such as tinted windows, engine brakes and luggage bays just to mention a few. As a result of this, we are able to do a large amount of chartering year-round. We service businesses, international school groups, youth organizations, tourist groups, sporting teams (with equipment), church groups, and cultural events… the possibilities are endless. 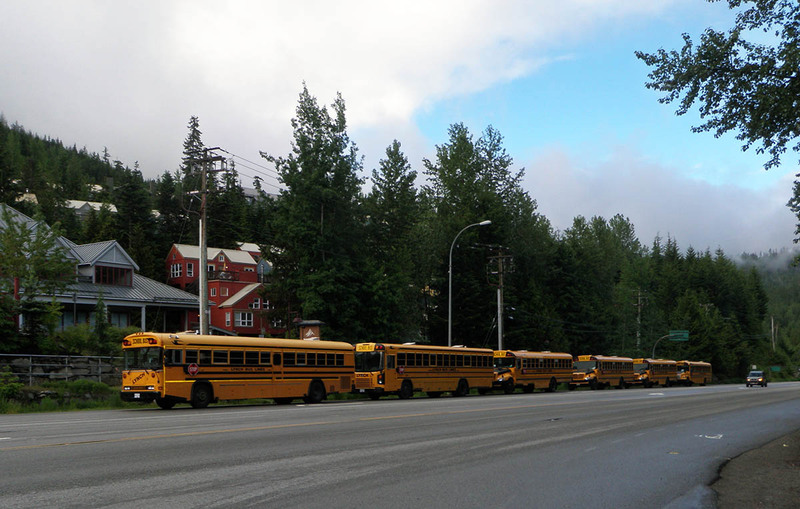 Given the adaptation of our school buses for various applications, we find chartering a significant portion of our annual total transport. Our charter rates can be as competitive as public transit, and when compared to transit, charters can be door to door rather than stop to stop. Cost effective and green! An exciting realm of transportation that we have become increasingly involved in is Corporate Busing. For over 2 decades, we have provided companies with regular daily or weekly transportation of employees to and from places of work (24 hour service available also). This at times is necessary due to construction obstacles or distance from public transit among many other logistical needs. We are proud to declare that we provide a competitive rate and are always wanting to customize our service to your needs to try to eliminate unnecessary cost. Our professional, technologically advanced shop is a source of great pride. Our multiple bays and various lift types allow for tackling just about any challenge we may face. A rigorous preventative maintenance program accompanied with an experienced attentive staff provides a safety record that is one of the leaders in the industry. Our designation as a Certified Provincial Inspection Facility is a label we carry with pride. We not only service and maintain our own equipment; we also service many outside customer fleets. We have earned and maintained this designation by creating a professional environment using qualified staff and never compromising our standards. It is these reasons that we are at the forefront of the industry. Whether it’s regular maintenance or a major overhaul we have the right tools and people to maintain your equipment. Please contact Reception and ask for our Shop Foreman to inquire about our services.